Spicer drive shafts and components are as good as they get. This drive shaft is compatible with the RE1801 / 1807 Slip yoke eliminator kit, Measurements are taken center to center on the u-joint with the slip stub at the center of it’s travel. measure your vehicle on the ground in the running position to get correct length. Spicer drive shafts and components are as good as they get. 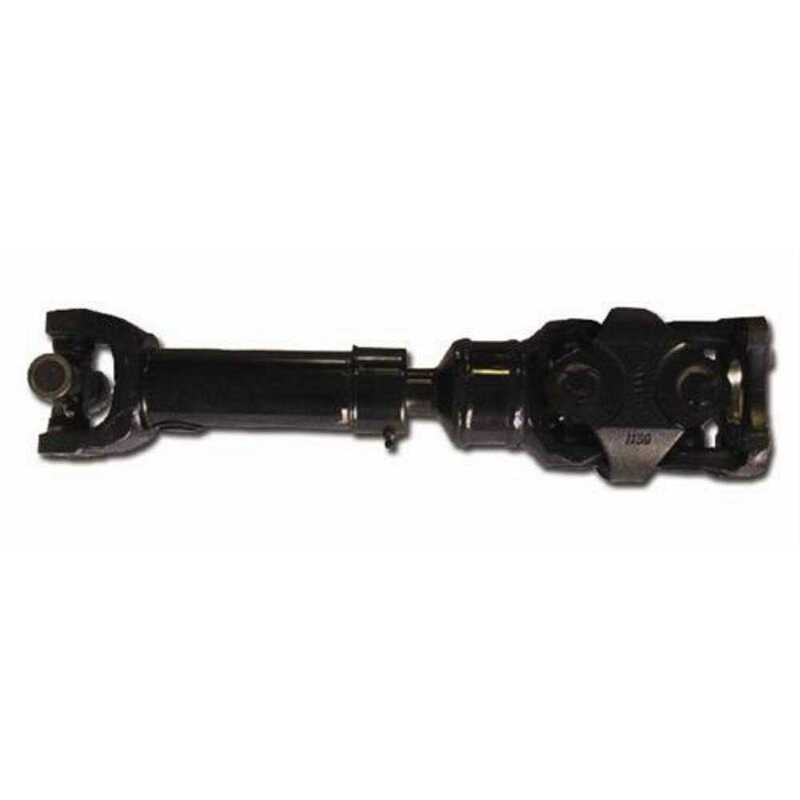 This drive shaft is compatible with the RE1807, RE1801 Slip yoke eliminator kits and Currie Enterprises tail shaft conversion kits. Measurements are taken from flange face to center of the rear u-joint with the slip stub at the center of it’s travel. measure your vehicle on the ground in the running position to get correct length.